Thanks for sharing the information! 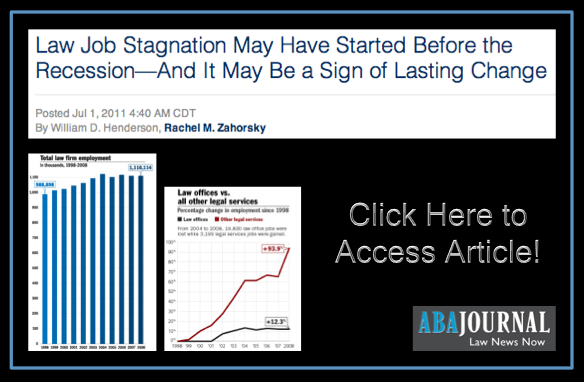 Due to recession Law firms are delaying the hiring of final-year law students, who normally are brought on a year in advance of graduation. Next Next post: Wordle of the Declaration of Independence — Enjoy the 4th of July!